Remote Start Pros installs and services remote starters at our Hopkins, MN facility for our neighbors in Edina, MN. We service the entire Twin Cities and surrounding areas. Edina is a city in Hennepin County, Minnesota, United States, and a first-ring suburb situated immediately southwest of Minneapolis. Edina began as a small farming and milling community in the 1860s. The population was 47,941 at the 2010 census. 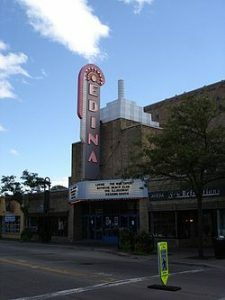 Edina is often regarded as one of, if not the most affluent address in the Twin Cities metro by locals.